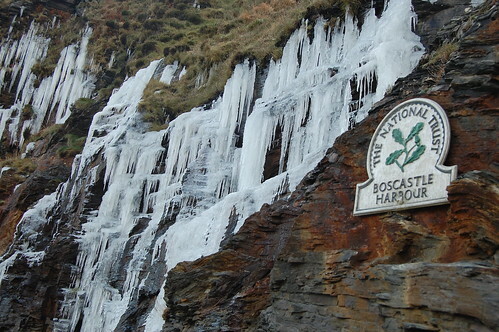 Ice fall in Boscastle Harbour, originally uploaded by northcornwallnt. This is a nice view! I enjoy looking at it. Good job in taking the photo.